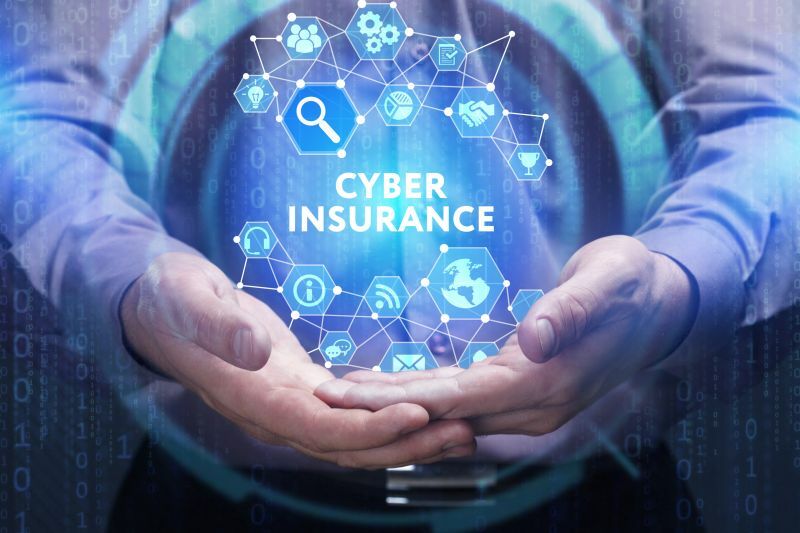 Risk managers are frustrated at the lack cyber liability coverage options while insurers are frustrated that the market has not yet taken off. Brokers are stuck in between. As reports about cyber risk in the press and board agendas abound, companies are looking to manage that risk. Even with mitigation, risk always remains.